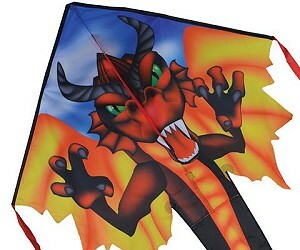 A wide selection of Dragon Kites that includes one of the easiest to assemle and fly. The Large EasFy Delta is our top pick for no-fuss flying. 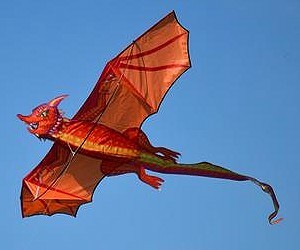 Dragons are always popular fliers. 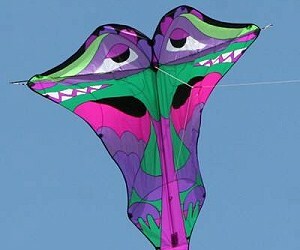 70" wingspan x 70" Rip-Stop Polyester & Fiberglass. Includes Flying Line. 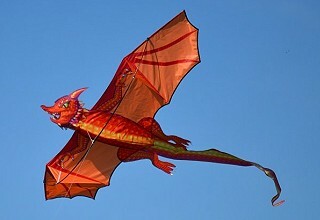 46" wingspan x 90" (including tail) Polyester & Fiberglass. 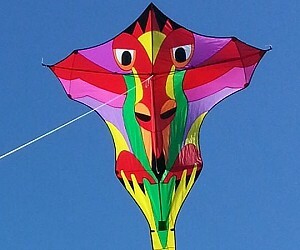 Includes Flying Line. 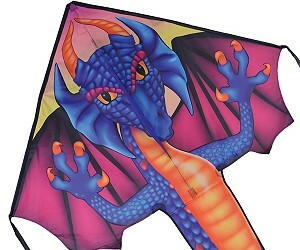 65" wingspan x 65" Rip-Stop Nylon & Fiberglass with 17ft tail. Includes Flying Line.